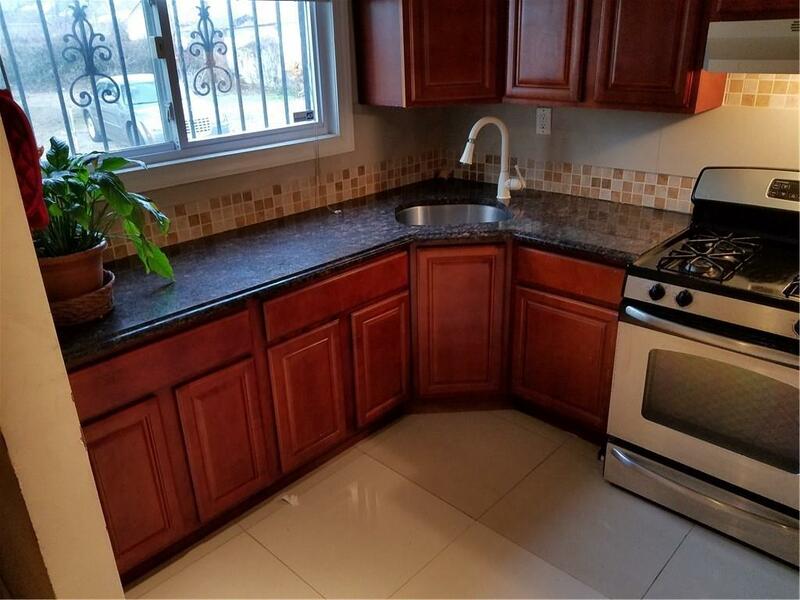 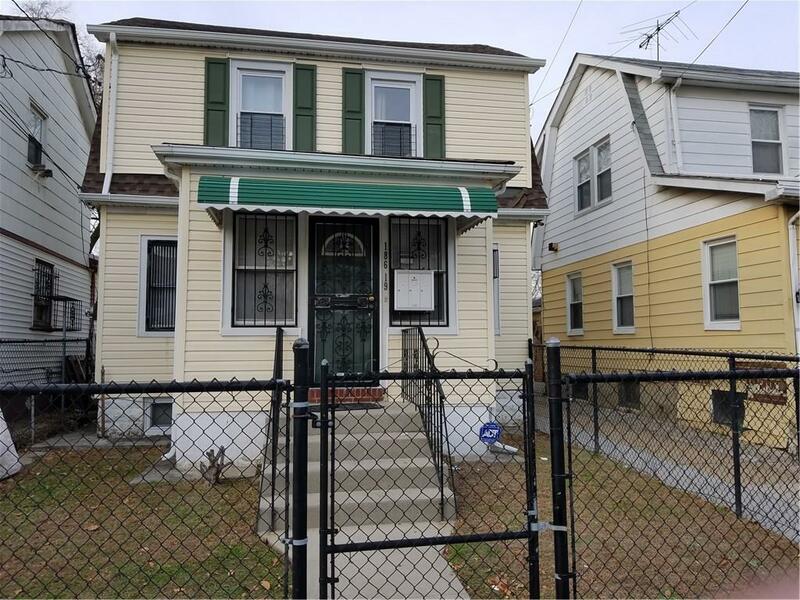 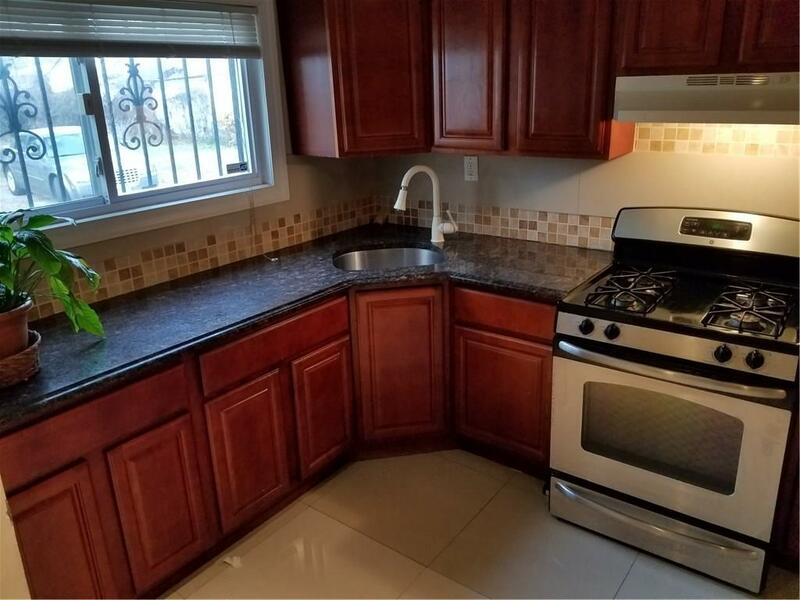 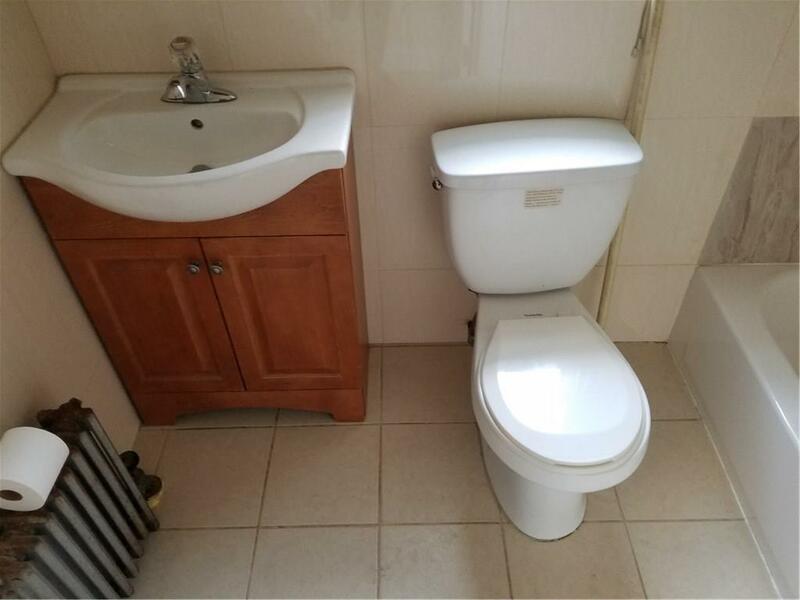 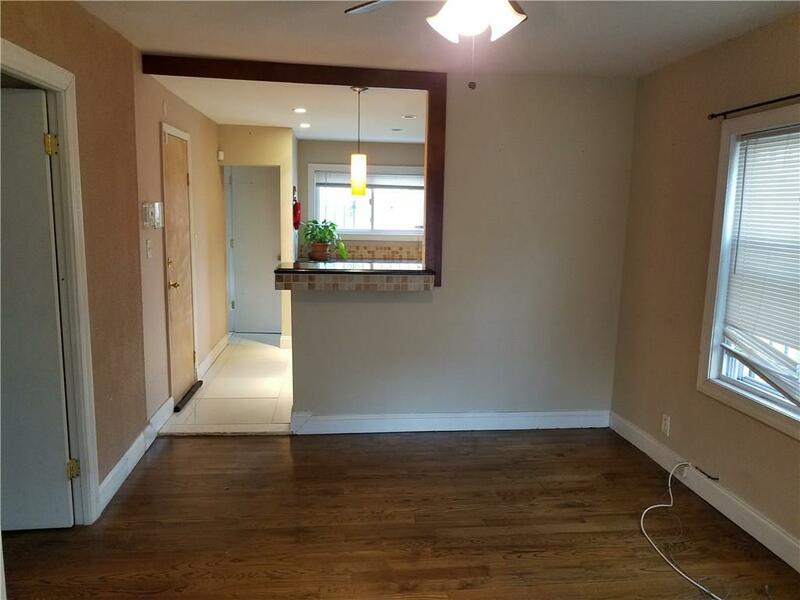 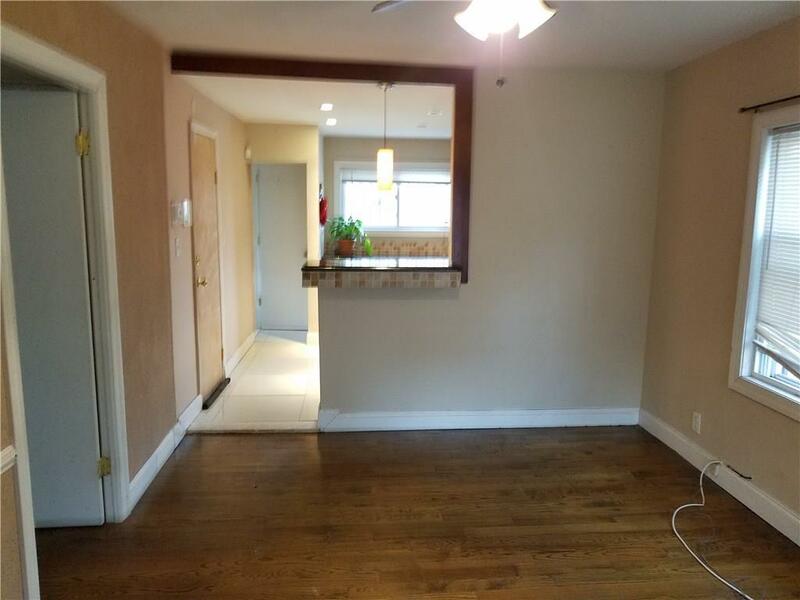 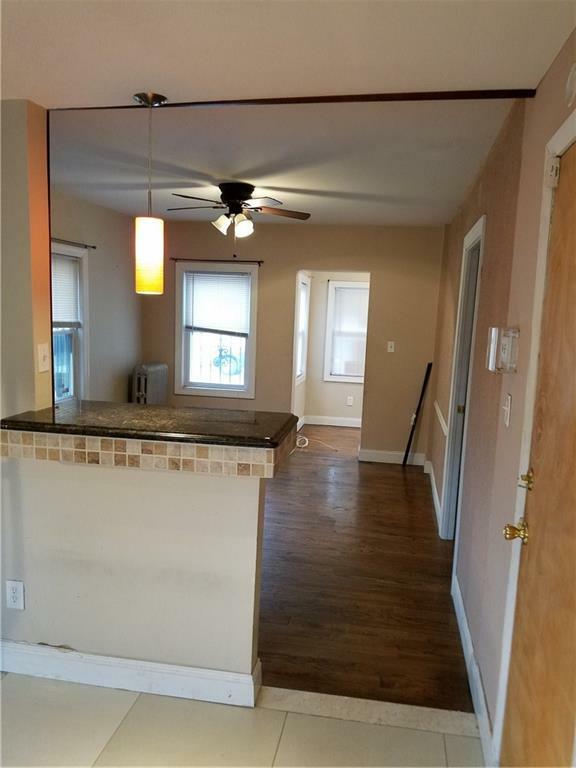 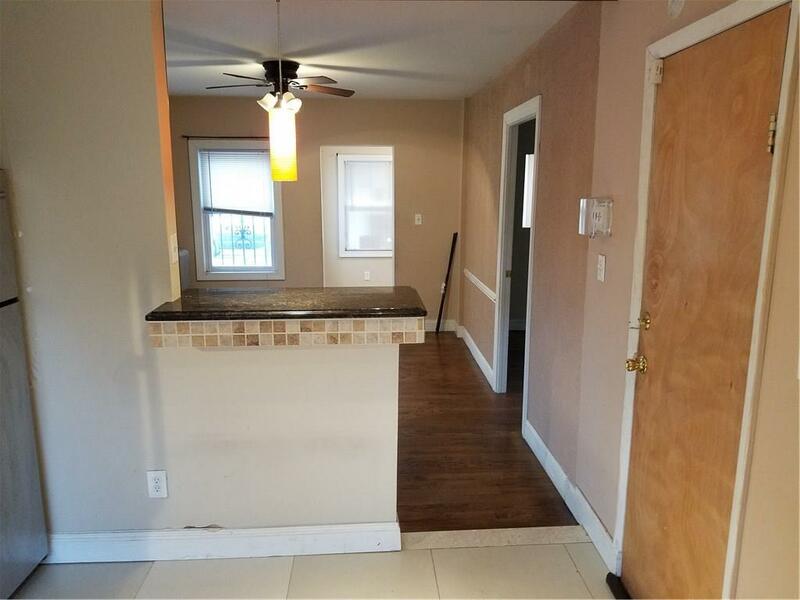 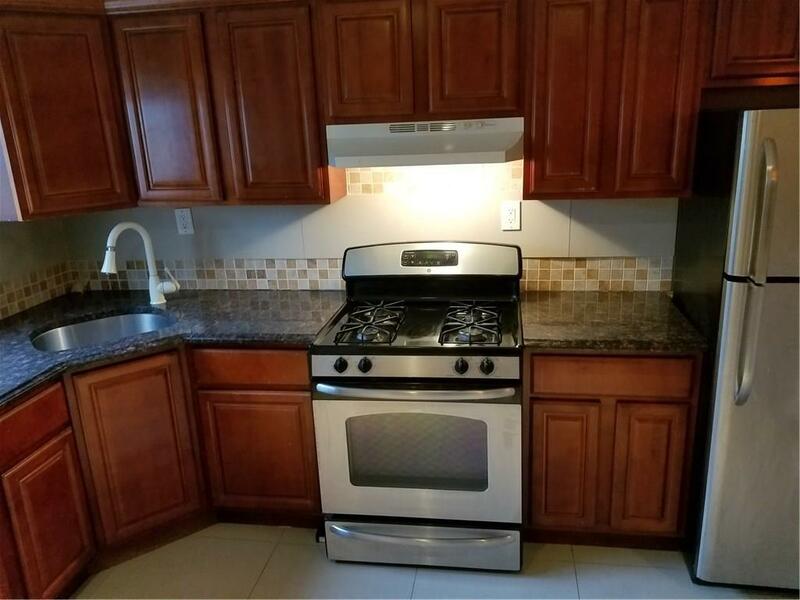 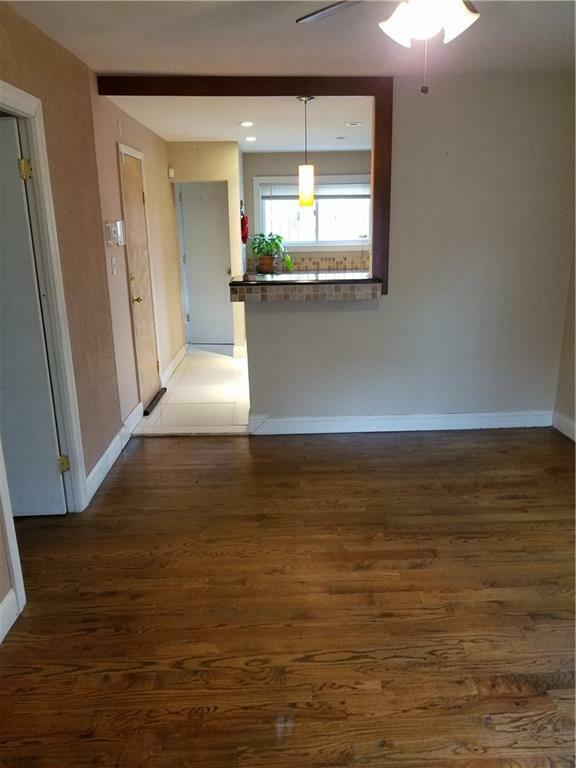 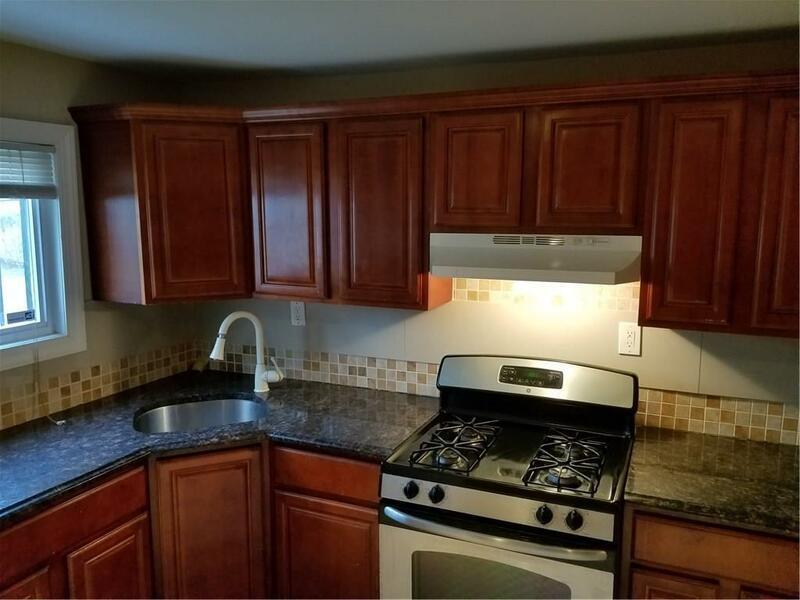 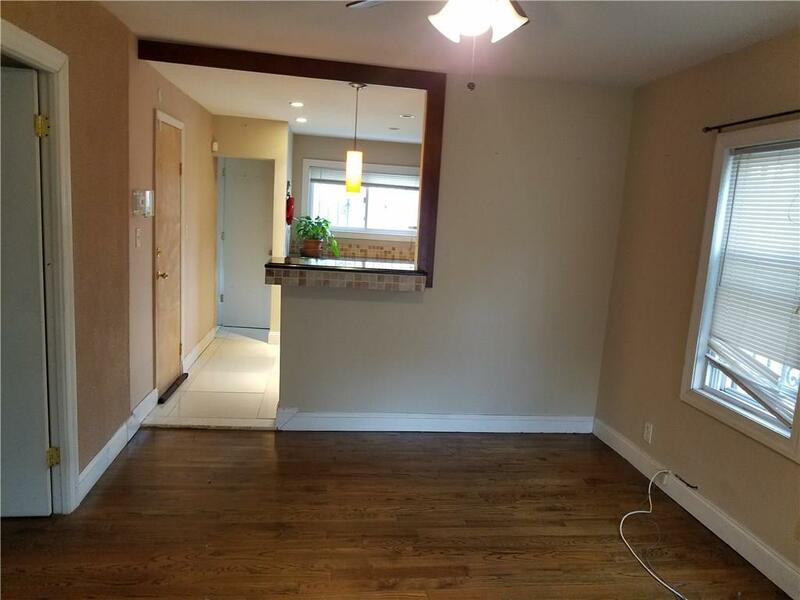 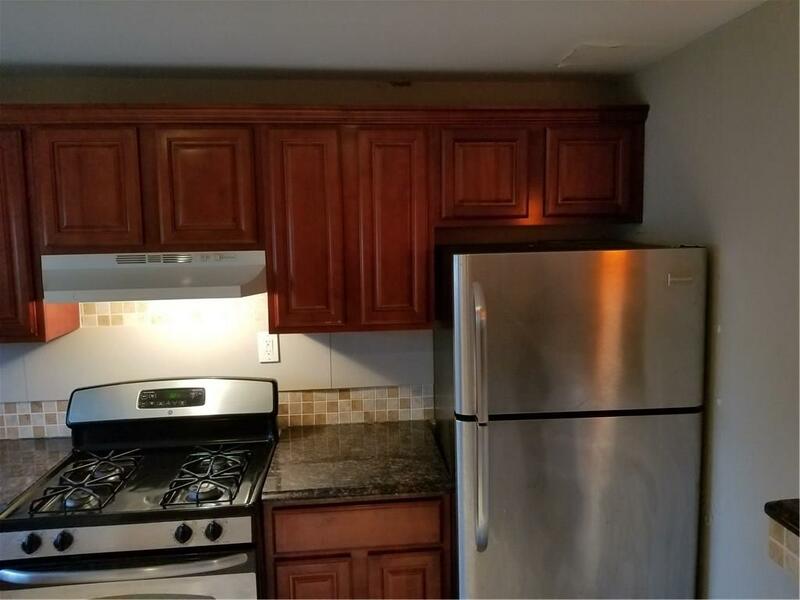 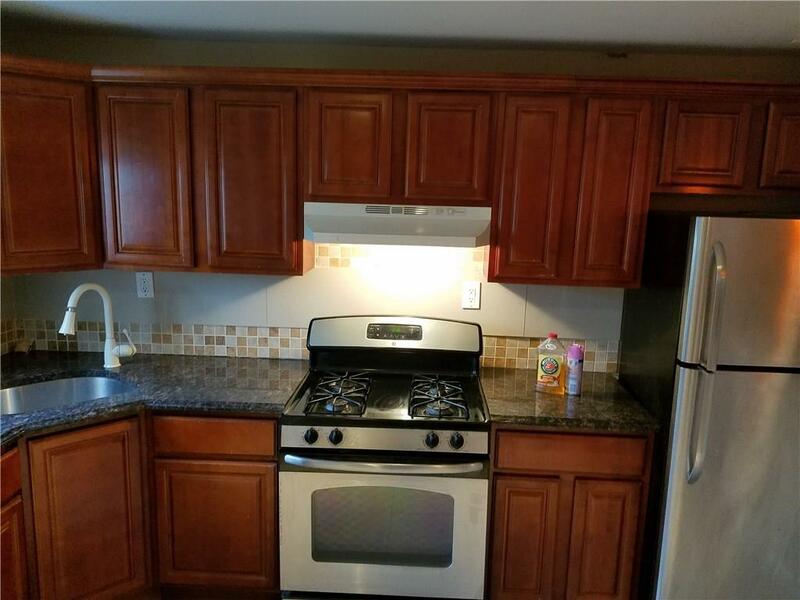 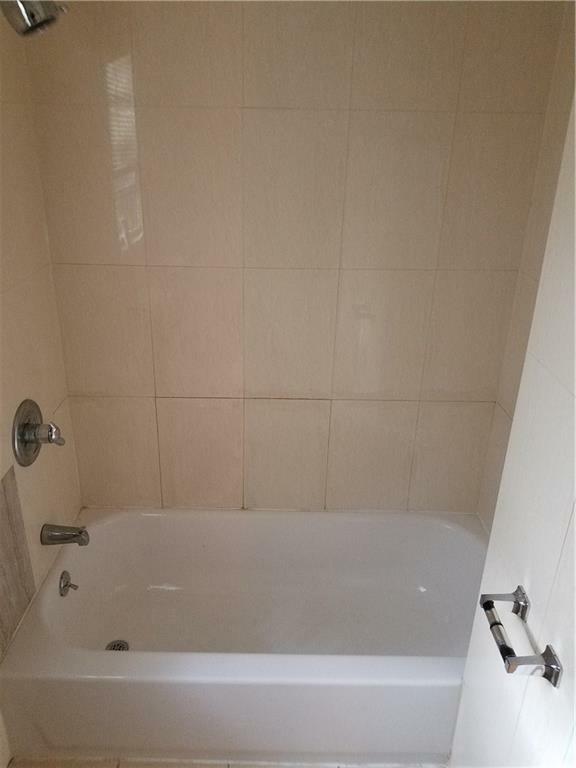 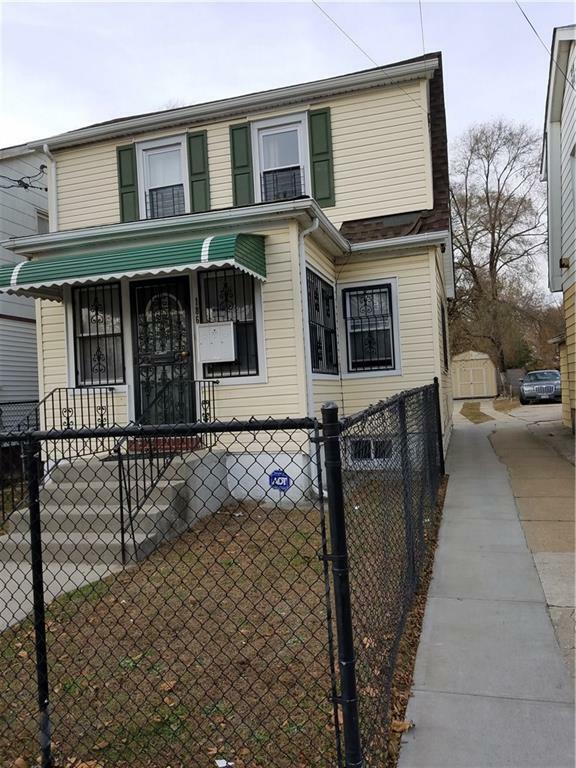 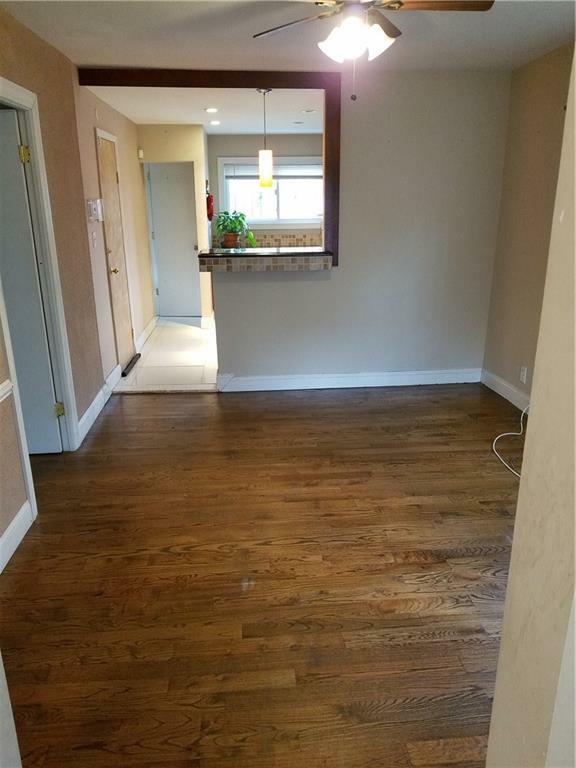 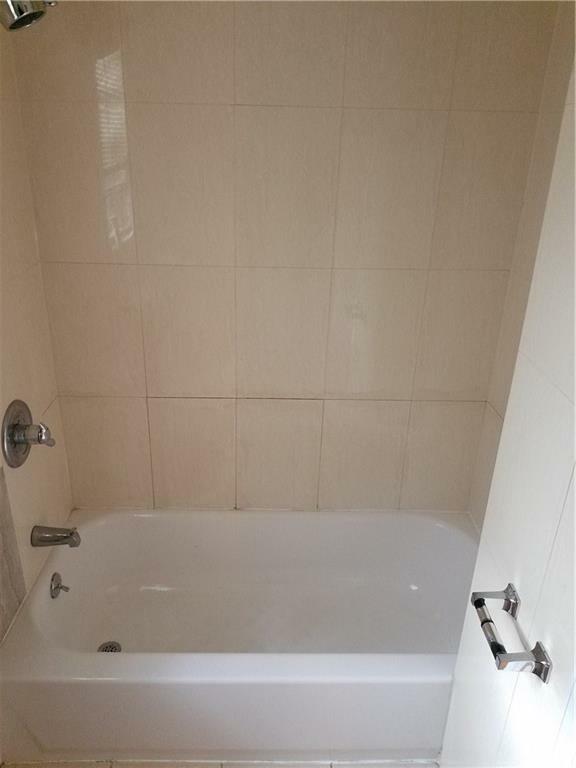 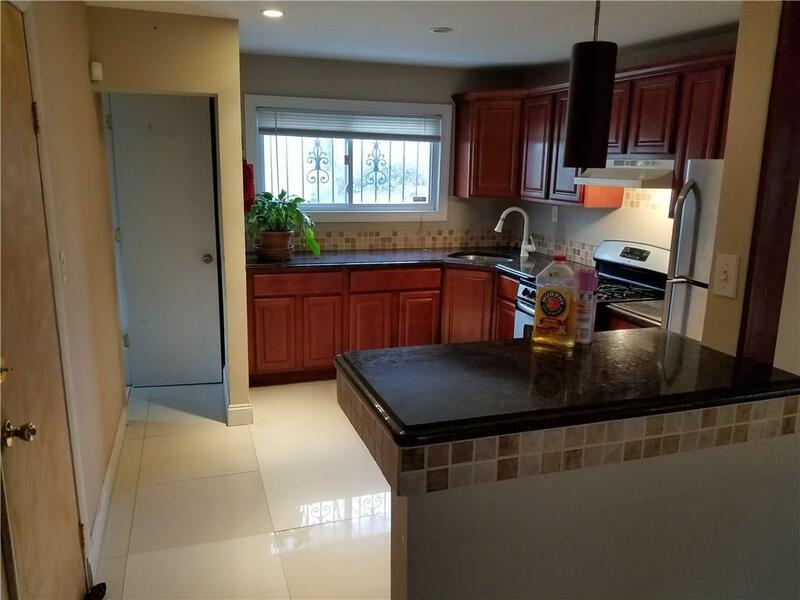 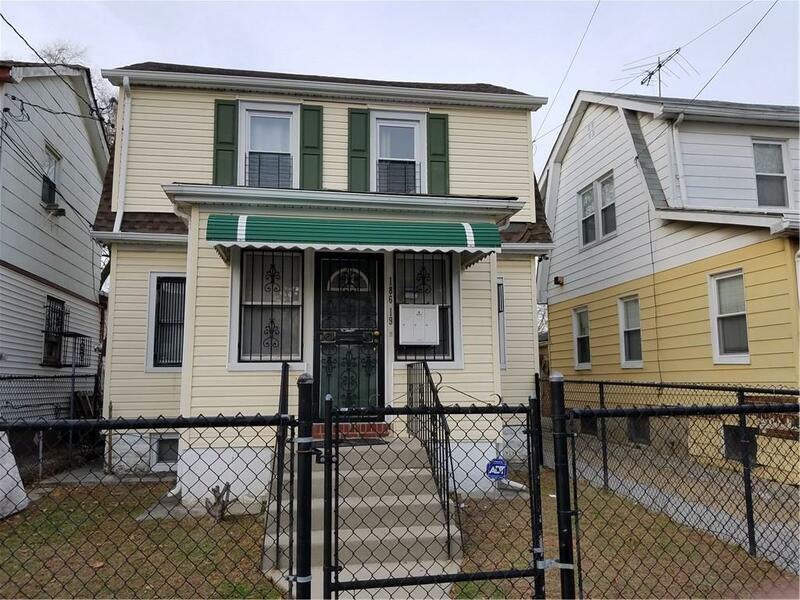 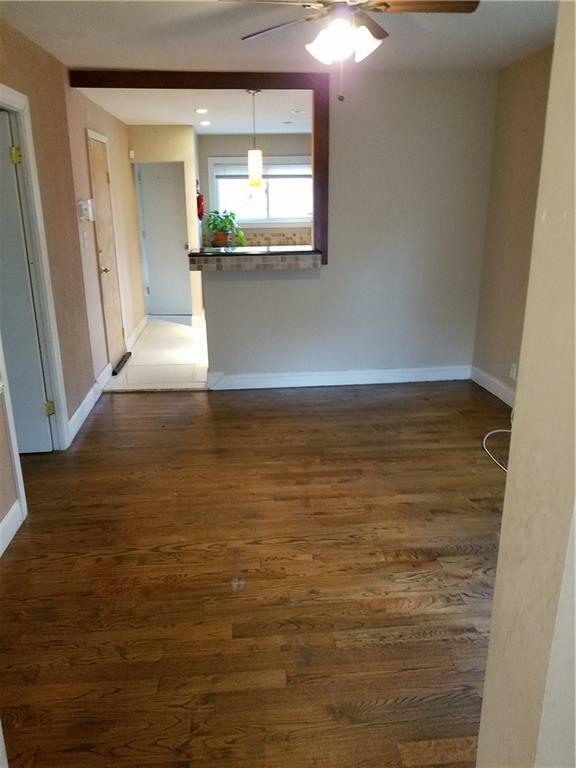 Saint Albans Queens 2 Family Dwelling Completely Detached Frame, Mother/Daughter, 2 bedrooms over one bedroom, Nice Living Room, Dining Room and Eating Kitchen Beautiful Appliances, Stainless Steel, All windows have been replaced. 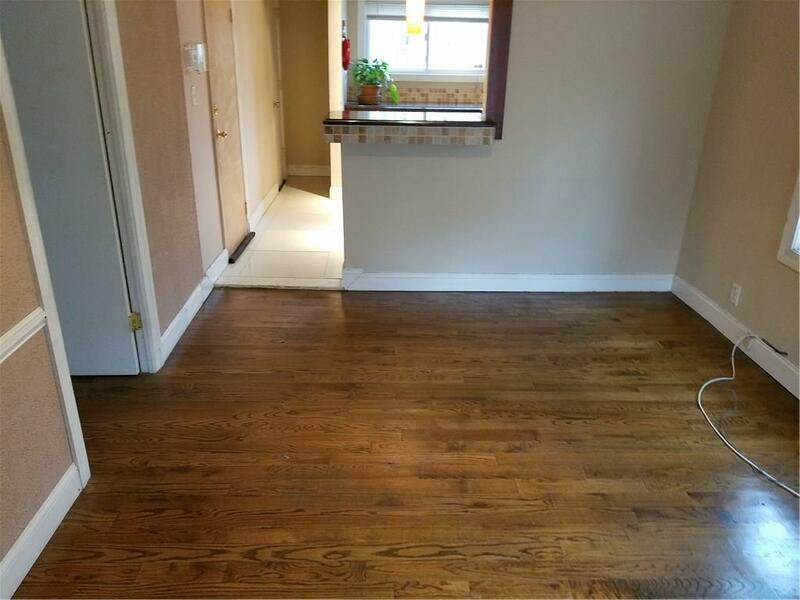 Security Alarm Protection, Hard Wood Floor. 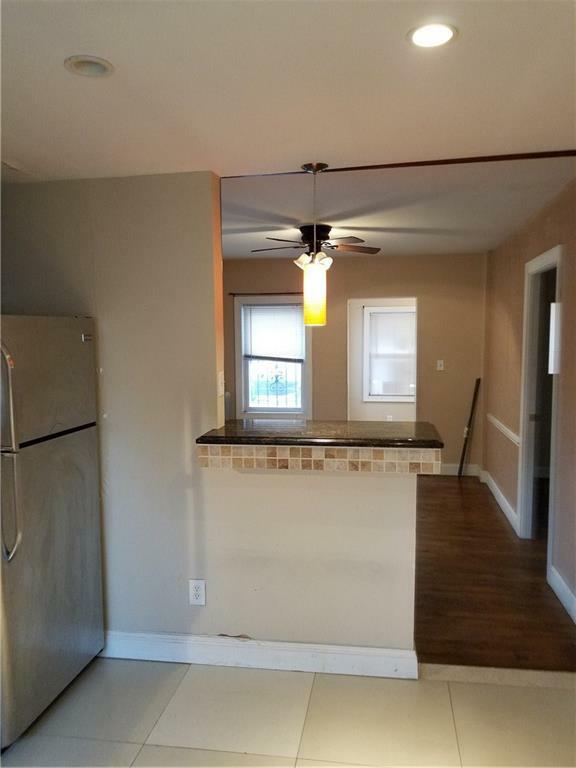 Completely Renovated, Commune Driveway. 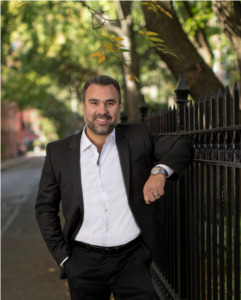 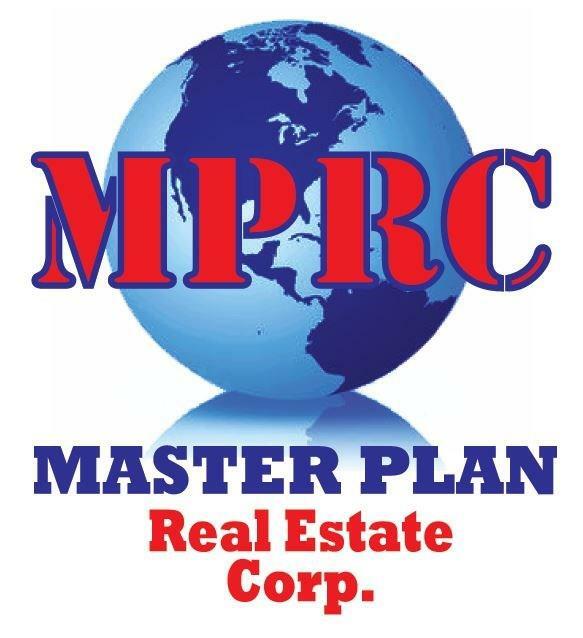 Listing Courtesy of Master Plan Real Estate Corp.